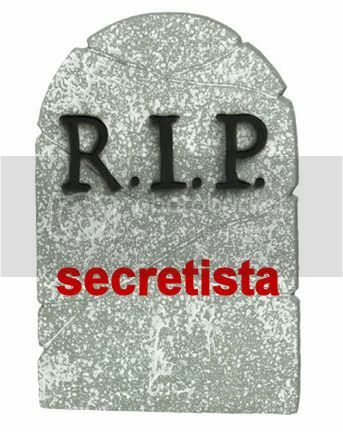 This is the end of Secretista and the beginning of Dara Adeeyo. That's my real name in case you didn't know. It was fun while it lasted, but I'm ready to move on. Visit my new site to get the deetz on the change. P.S. I've disabled commenting to avoid spam.